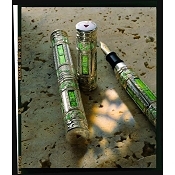 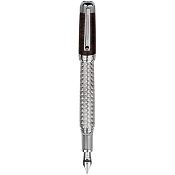 Luxury executive pens are CEOS, Professionals, and Entrepreneurs. 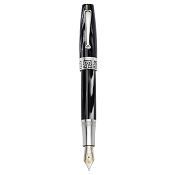 In this competitive world of those making their mark, we offer world class executive writing instruments to make that mark with style and class. 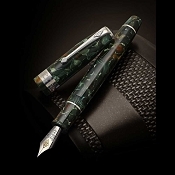 Buy luxury executive pens in models ranging from conservative elegance or cool panache to the outright flamboyant, each selected from our world class fine pen collections. 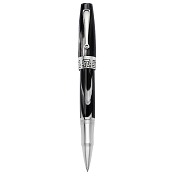 Personalized executive pens are available. 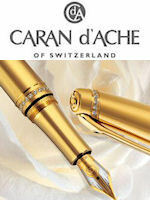 Collections of Swiss made pens crafted in precious, noble, and exclusive materials. Expensive executive pens especially desirable for important document signing occasions. 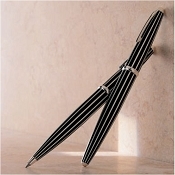 They are also a business accessory that signals that highlights the personal style of a business executive. 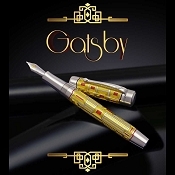 For those at the CEO at top their world, the Entrepreneur whose dream is in flight and for the Professional whose simple demand is finest, we offer handmade expensive fine executive pens crafted in gold, silver, celluloid and a host of precious materials. 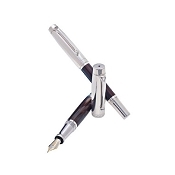 Our expensive executive writing instruments are in a class of their own.